StevenDouglas, a boutique executive search and interim resources firm, is celebrating 35 years in business. 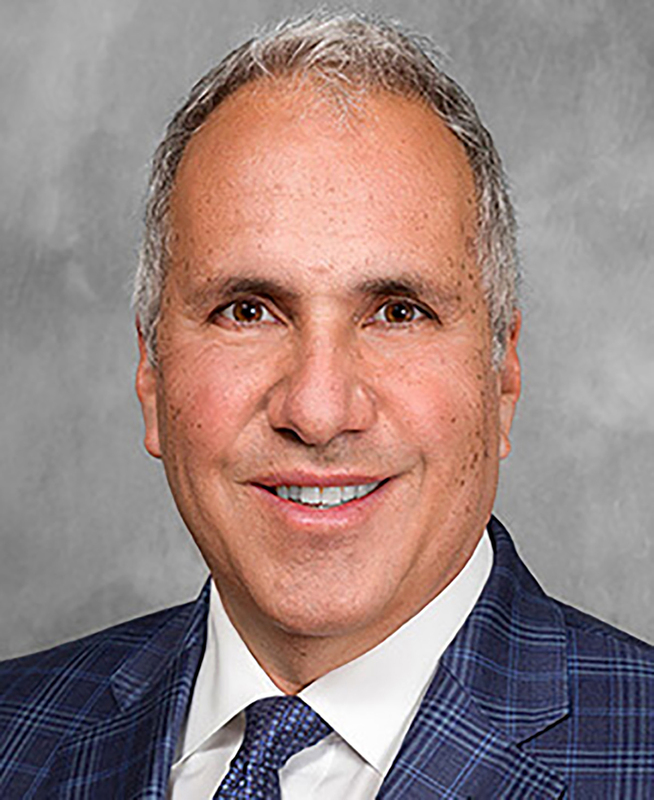 CEO Steve Sadaka started the firm in Miami in 1984 and it has grown to 15 office locations, 100 employees, 250 project consultants, and $54 million in revenue in 2018. 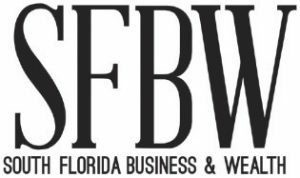 The firm made the Inc. 5000 list five years in a row and is ranked among the Top 50 Recruiting Firms in America by Hunt Scanlon Media, a reference source for information about human resources. In 2018, StevenDouglas opened offices in Toronto and Atlanta, and acquired an IT staffing firm in the Washington, D.C., area. In the fourth quarter, it opened a second New York office and a new search practice in Chicago. Visit https://sfbwmag.com/it-all-adds/ to read a 2014 SFBW profile of Sadaka.